It was dry and warm and there was a great atmosphere with terrific support from the supporters at the European Nations Dragon Boat Championships in Brandenburg, Germany in August. The competition was tough, as could be expected from the 1500 athletes from the national teams of 18 countries. Well done to David and Michael who paddled in the under 18 GB teams and won 3 bronze medals in the 500m and 200m races. And another success to celebrate is Rob Oliver's gold medal in the 200m KL3 division. Another national champion in the club! Many thanks to all our champions and their supporters & coaches, including Elliott who was there to congratulate his Dad. Solihull paddlers excelled again at the September Regatta in Nottingham this weekend. Tom Lusty is the K1 1000m National Champion! And he also won the K2 1000m gold medal with Matt Bowley. 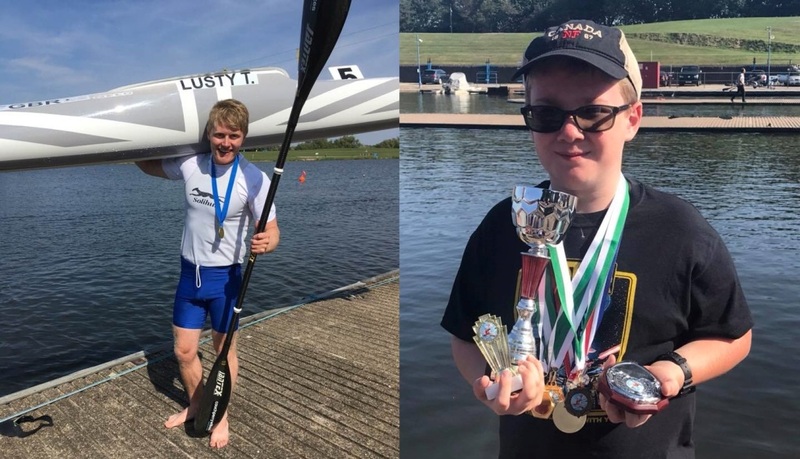 The Cooks also performed well with Matthew winning 6 gold medals, including the most improved lightning paddler and top performing lightning paddler and Oliver won bronze & silver silver medals. 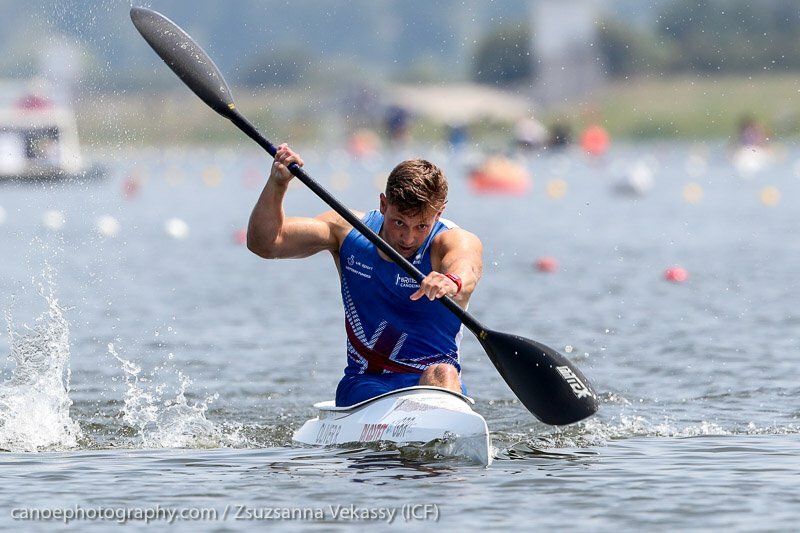 Congratulations to Rob Oliver who was the 4th fastest in the world at the World Championships in the ICF World Championships at Montemor O Velho, Portugal in the men's 200m KL3 division this weekend. Well done Tom! Winner of the Mens B final at the World Championships in Montemor O Velho in Portugal this weekend and 10th fastest in the World!